Our packages are designed to enhance your stay with some of the best features you'll find at our friendly waterfront resort hotel. 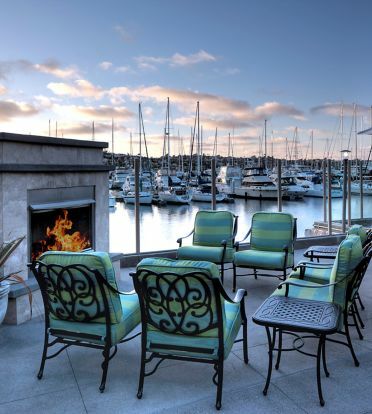 Escape with someone special to our inviting Shelter Island oasis, also known as San Diego's Hawaiian isle, and save on dinner, parking, and sip welcome beverages for two. Or indulge in the simple pleasures, and arrive to a chilled bottle of champagne and chocolate-covered strawberries before waking up to a warm breakfast in bed. It's all here.